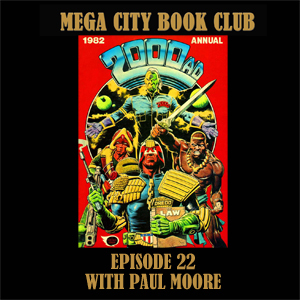 Paul Moore is my guest with his seasonal pick of a clasic thrill powered annual from the early eighties. Follow Paul on Twitter, and check out his artwork on his Tumblr site, and his Deviantart page. You can can see a preview of Planet Of Daemons #1 on the Amigo comics site, and buy your copy from Forbidden Planet. 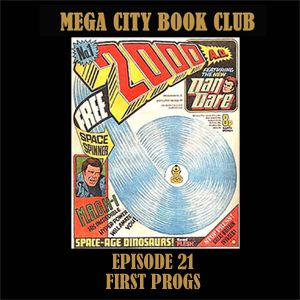 Mostly recorded at the Thought Bubble convention in November this is a clips show with a number of 2000AD creators and well known fans telling me about the first Prog they can remember buying or reading, or possibly the first one their own work appeared in. 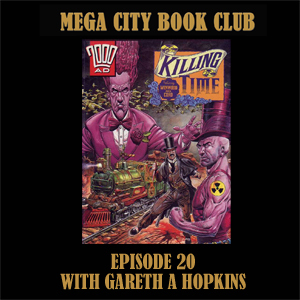 I've produced this episode for the fabulous 2000AD forum advent calendar organised by our very own P-WLS droid.